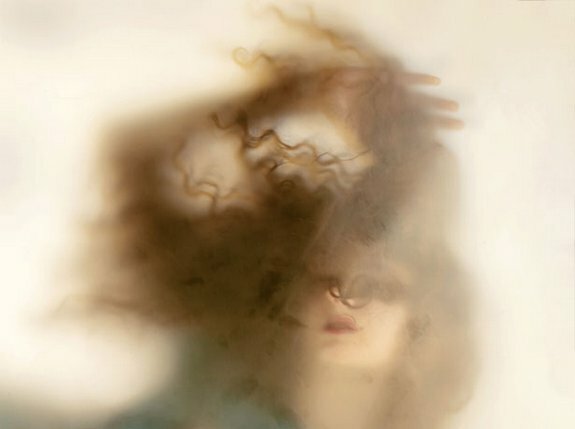 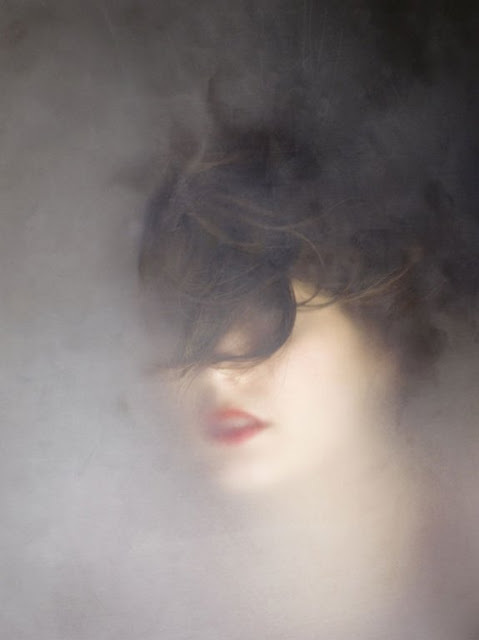 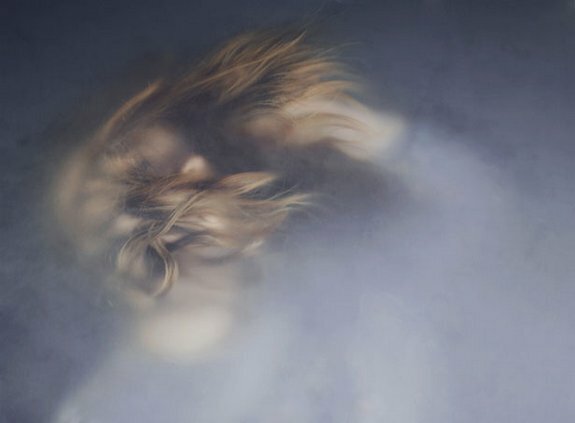 Erin Mulvehill is a young photographer based in Brooklyn, who graduated with a BS honors degree in photography from Syracuse University. 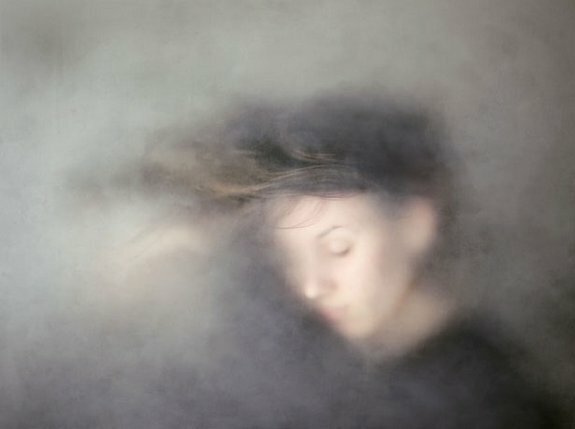 Unlike many modern photographers, she shoots on analog 35mm film (she scans the negatives to do post-processing in Photoshop). 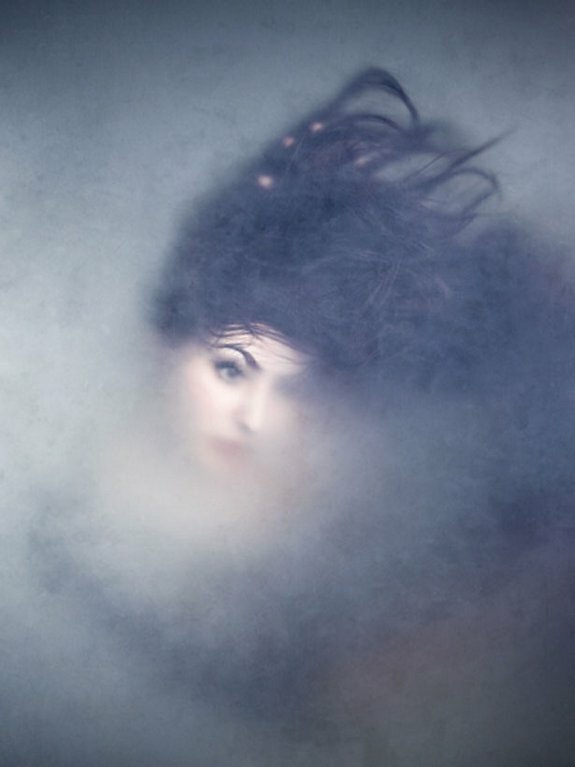 In this post you will see the breath-taking photos captured in her Underwater, to be reborn series, which has been dedicated to the waters of the Gulf of Mexico. 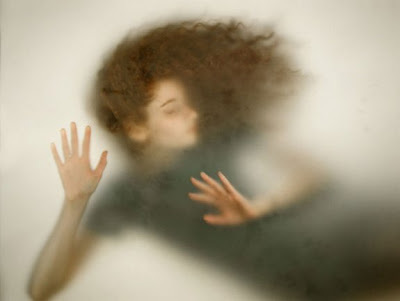 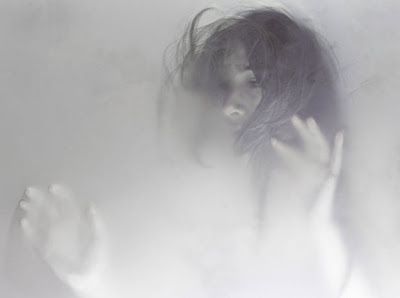 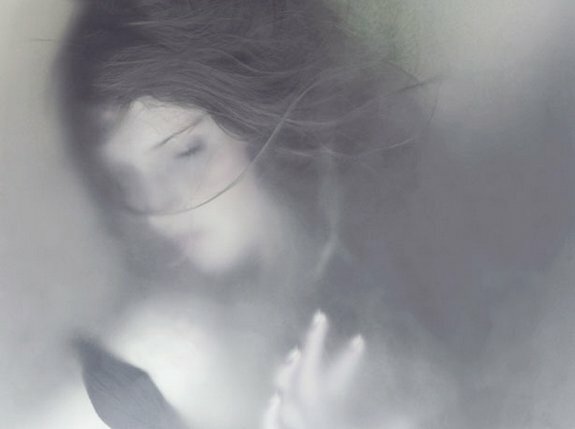 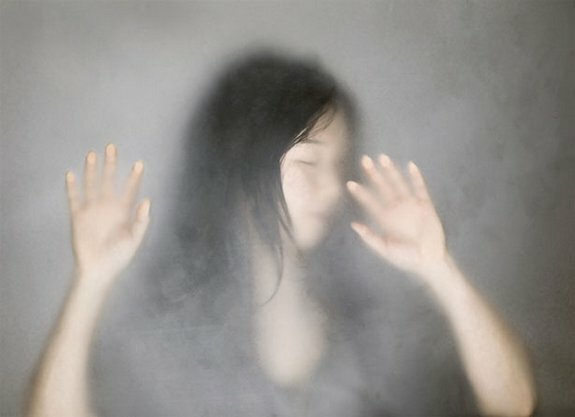 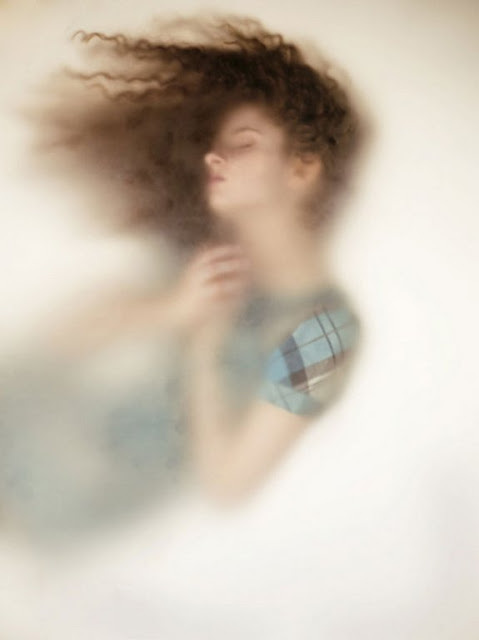 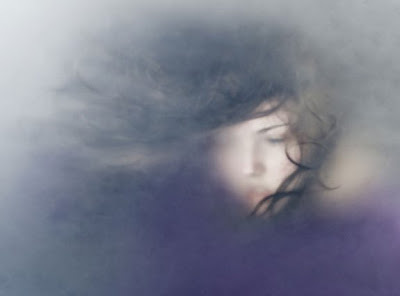 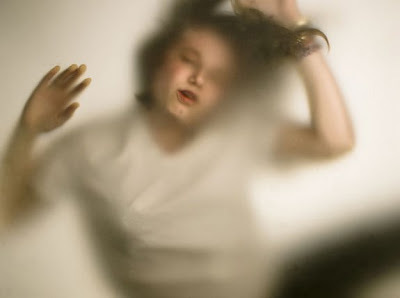 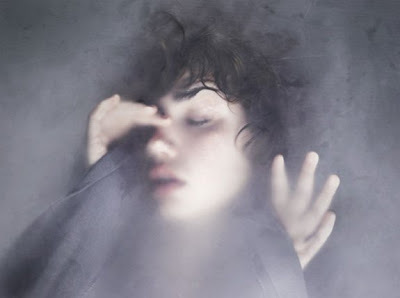 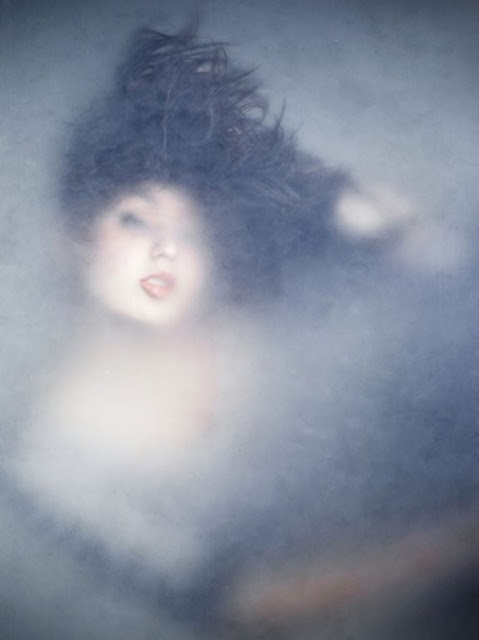 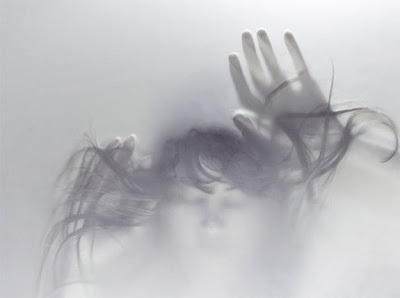 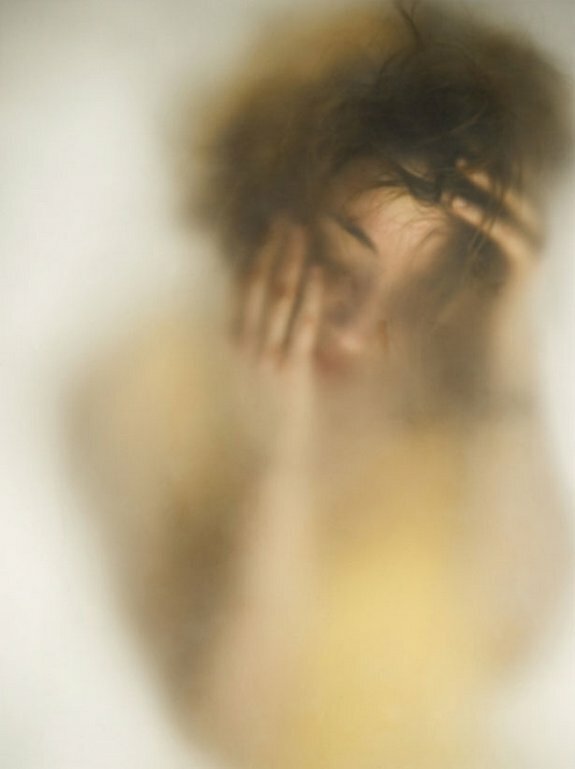 The Underwater series includes images of what resembles girls trapped under ice, frozen in time. 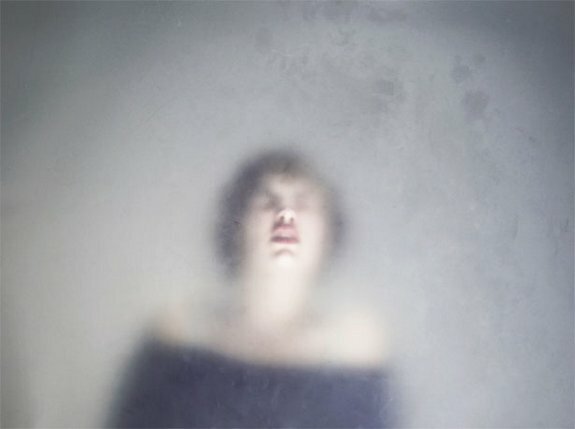 The photos are chilling and hauntingly beautiful. 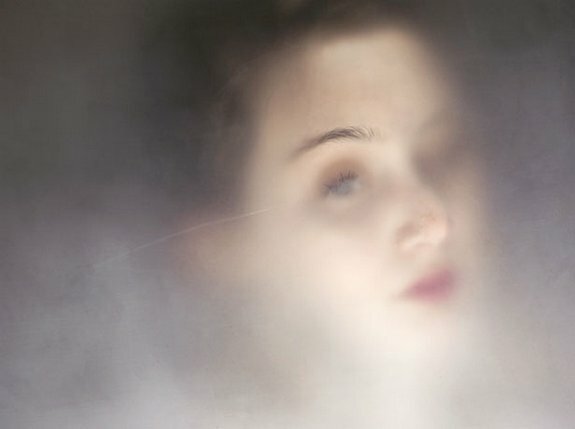 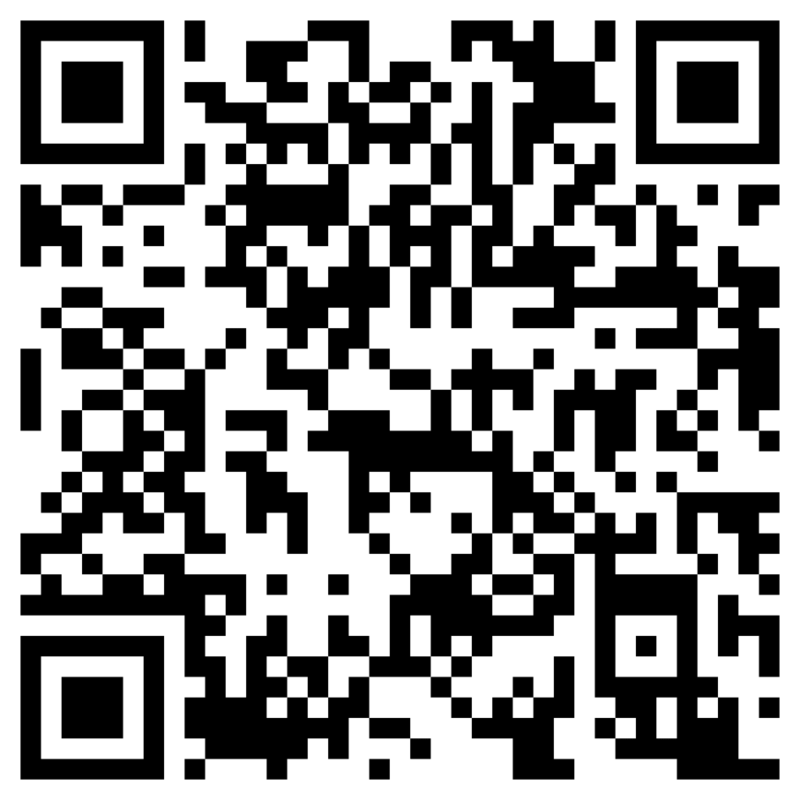 There are twenty four images in the series, with at least a dozen different models. 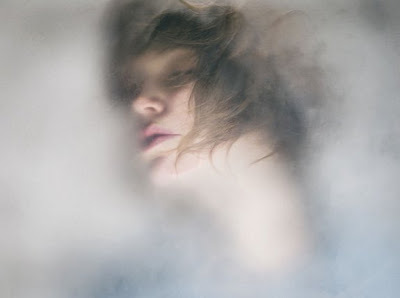 The idea for the series, according to Erin, came to her in a dream. 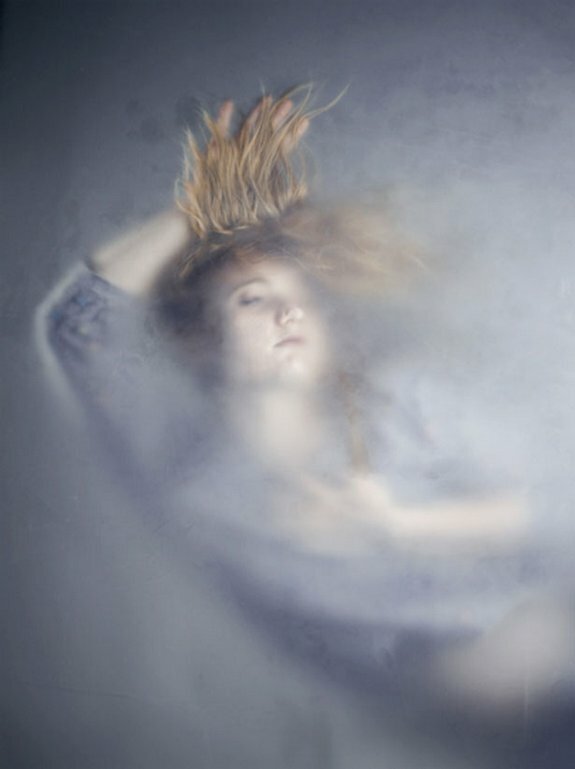 And despite appearances, the photos were shot in a studio, not underwater.